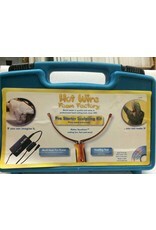 Plug the tool into the Multi-Heat Pro Power Station and start cutting! The Multi-Heat Pro Power Station has four heat settings which allows you to set the optimal cutting speed for all of our Craft and Pro Tools for more creative sculpting. This power supply has special overload protection and operates at 100-240 volts. 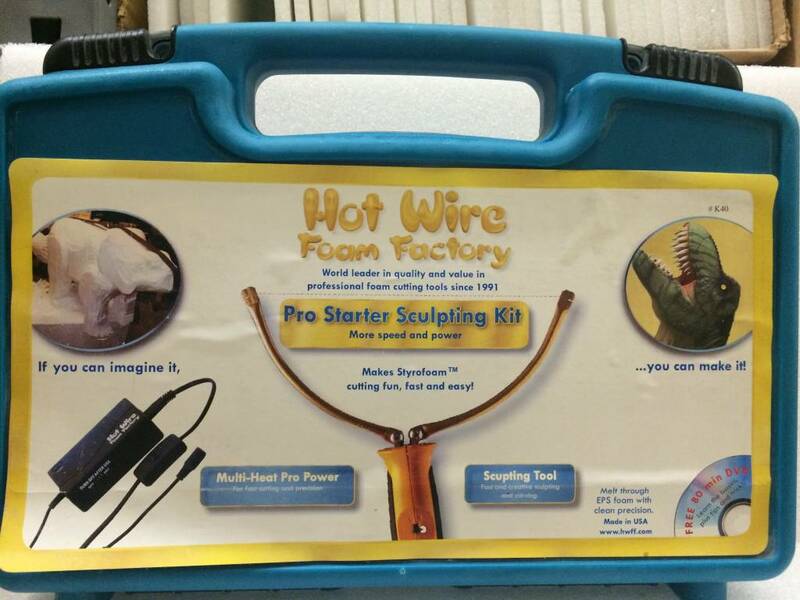 Kit also includes 85 minute Hot Wire Foam Factory Instructional DVD, 6 hot-wires for the Sculping Tool which are heavier than the wires used with the Crafters Power Supply, and everything is packaged in a sturdy toolbox large enough to accommodate all the pro tools and accessories.